Seth Lovitt, 11-years old, was mauled to death by his grandmother's pit bull. UPDATE 01/13/12: Four years after a woman's pit bull killed her grandson, she was sentenced to probation. Brenda Ellen Parker, 51, received five years of deferred adjudication and 200 hours of community service in connection to the death of 11-year old Seth Lovitt. Parker previously pleaded guilty to criminally negligent homicide. 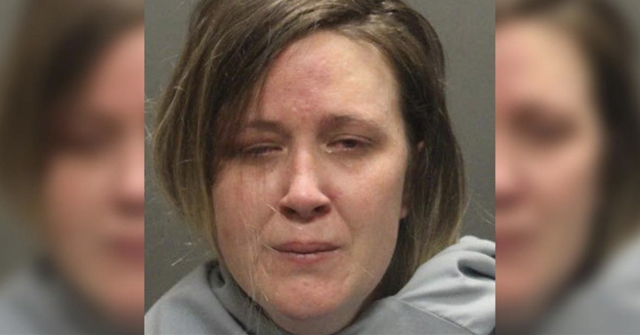 In 2009, a grand jury indicted Parker and Seth's mother, Misty L. Lovitt, on charges of manslaughter and reckless serious bodily injury to a child. Last May, the Bell County District Attorney's Office dropped the manslaughter charge against the boy's mother, Lovitt, in exchange for testimony against her mother. Seth died on November 6, 2007 after his grandmother's pit bull latched onto his neck while he played in the living room with his brother. He was transported to a local hospital where he died. The dog was known for biting people and had been involved in at least two biting incidents before Seth's mauling death. 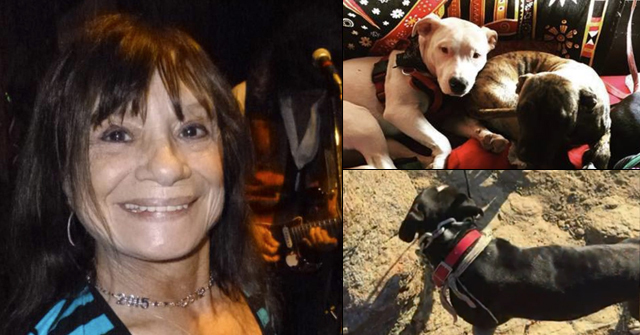 New information has been revealed in the criminal case against Misty Lovitt and Brenda Parker, the latter being the boy's grandmother and owner of the pit bull. After being evicted from her own home, Parker and her pit bull began living with the Lovitts about two months before the deadly attack. Evidence suggests Parker knew the dog was dangerous, including two previous bites. Ms. Lovitt was apparently only aware of one incident involving people prior to the fatal attack. Jeff Lovitt, who went through a divorce with Misty in June 2007, was in the military stationed in Korea when his son was killed in November 2007. He said he had misgivings about Parker's pit bull named Little even from thousands of miles away. About two years before his son’s death, Lovitt’s dog, a boxer, and Little got into a fight at a family gathering. The fight was so vicious Little tore the other dog’s ear in two, Lovitt told the court during a custody hearing at that time. In one of the last conversations Jeff Lovitt had with his son, Seth thanked him for the Halloween costume his father had ordered over the Internet while stationed in Korea. Within a day of learning of the tragedy, Lovitt was on a plane back for his son's funeral. Although Lovitt has expressed a desire for somebody to be held responsible in his son’s death, he gets no pleasure out of charges being filed against family members. What he would really like is for cities to ban pit bulls. Killeen, TX - Nearly two years following the deadly attack of an 11-year old boy, a Bell County grand jury has indicted the boy's grandmother and mother on one count of manslaughter and a count of reckless serious bodily injury to a child. Seth Lovitt was killed by the family pit bull on November 7, 2007. At the time, he and his brother were "running through the house yelling" when the dog suddenly leapt off the couch, knocked Seth to the ground and bit him on the neck. "Two women are accused of manslaughter in the 2007 death of an 11-year-old boy, who was killed by the family pit bull. Wednesday, a Bell County grand jury indicted Brenda Ellen Parker, the boy's grandmother, and Misty L. Lovitt, his mother, on a count of manslaughter and a count of reckless serious bodily injury to a child. Seth Lovitt was running around his house in the 2900 block of Fairlane Drive in Killeen about 6:30 p.m. Nov. 6, 2007, when the dog jumped from the couch, knocked him to the ground and bit him on the neck. Parker of Garland and Lovitt of Killeen pulled the dog off the boy. He was pronounced dead later that night at Carl R. Darnall Army Medical Center at Fort Hood. 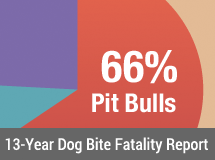 In the wake of Seth's tragic death, which jolted the region, nearby Fort Hood U.S. Army base reviewed post records and learned that in the last six years, 68% of the dogs declared dangerous were pit bulls. Rottweilers, in a distant second place, accounted for 8%. Fort Hood subsequently banned pit bulls from base housing in July 2008. Five months later, the entire U.S. Army adopted a standardized pet policy across all U.S. base housing banning dangerous dog breeds. Killeen, TX - Police are investigating a dog attack, which killed an 11-year-old boy. Authorities say the dog jumped from the couch when the boy was running through his home with his little brother. The family's pit bull, named Little, knocked Seth Lovitt to the ground and attacked his neck. The boy's mother and grandmother managed to get the dog to release the child and called 911. The boy was transported in critical condition to Darnall Army Medical Center, where he later died. An autopsy will be performed at the Southwestern Institute of Forensic Sciences in Dallas, according to the news release. 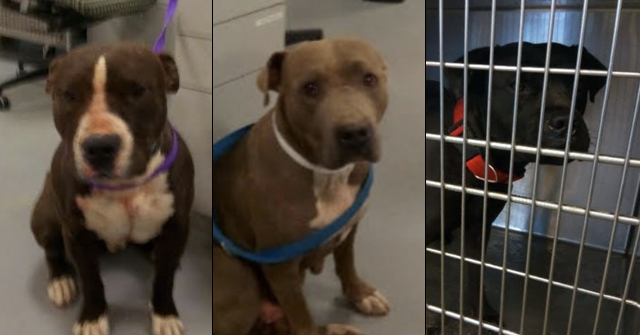 The pit bull was sent to quarantine at the Killeen Animal Shelter. He is my cousin i never got to met him but hopefully he will get to met my dead 5 year old sister. I was 2 my grandma told me abut him and to day dedicated to try to find the artical. I am so sorry Rebecca. It is such a very sad story. There is more here.